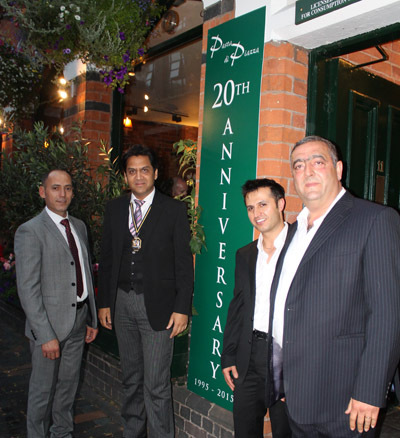 Along with hundreds of guests, the Deputy Lord Mayor of Birmingham, Cllr Shafique Shah, attended St Paul’s Square based Italian restaurant, Pasta di Piazza’s 20th Anniversary celebration evening at the restaurant recently. The ongoing summer celebration culminated in a VIP party with guests being treated to complimentary champagne on arrival, a grand Italian buffet, and live music entertainment from local musician, Darren Jones. Among the specially invited guests were local business professionals, fellow restaurateurs, local press and a selection of Pasta Di Piazza’s diners who won tickets to attend via social media. 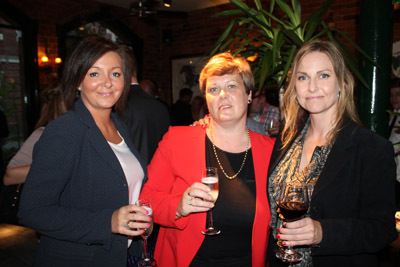 (L-R) Claire Yates (Wilkes Partnership), Tessa Rhodes (Wilkes Partnership), Katie Langdon (Cornwall Street Chambers). 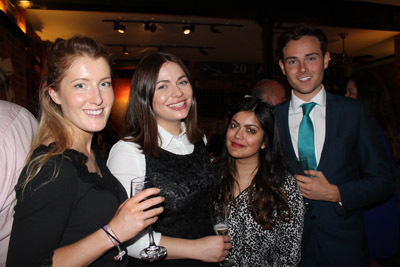 (L-R) Briony Stenhouse, Amy Valerie Smith, Ashira Siraj, amd John Jordan from Hays Recruitment. 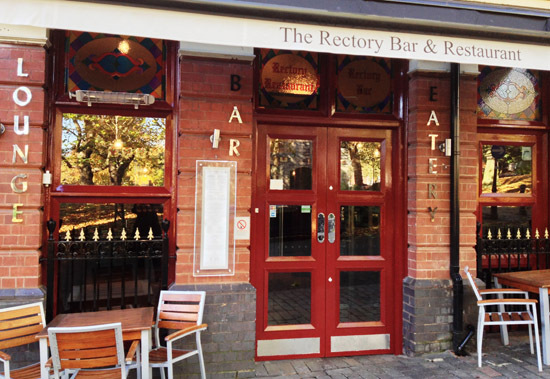 As part of the celebrations, the restaurant gave away a five star holiday to its native country, Italy, by way of a charity raffle in aid of The Children’s Family Trust in Droitwich which is a children’s charity and an Independent Fostering Agency. Established in 1945, it has looked after many children and young people from diverse backgrounds with all sorts of needs within their dedicated and committed foster families. 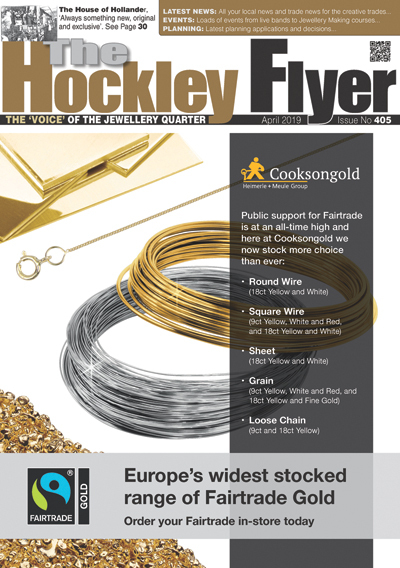 Their aim is to provide the highest quality care they possibly can. (L-R) William Leslie, Hannah Hind, Katy Poulsom (Capital FM), Carl Hind. Bitters n’ Twisted invite you to.